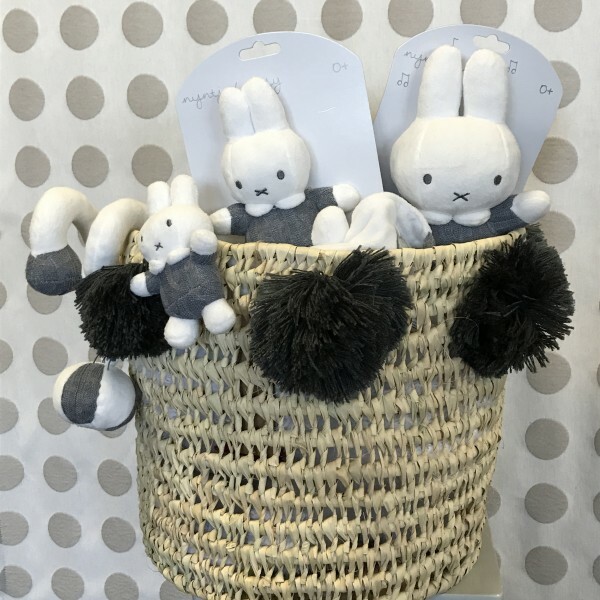 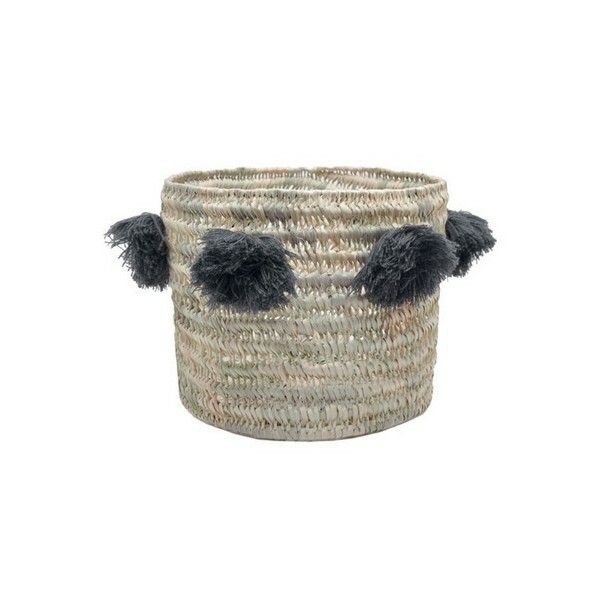 The perfect birht gift, this basket contains all the miffy's must-have products for baby. 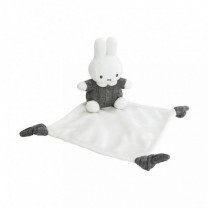 Relaxing, baby will discover step by step miffy's universe once he grow old. 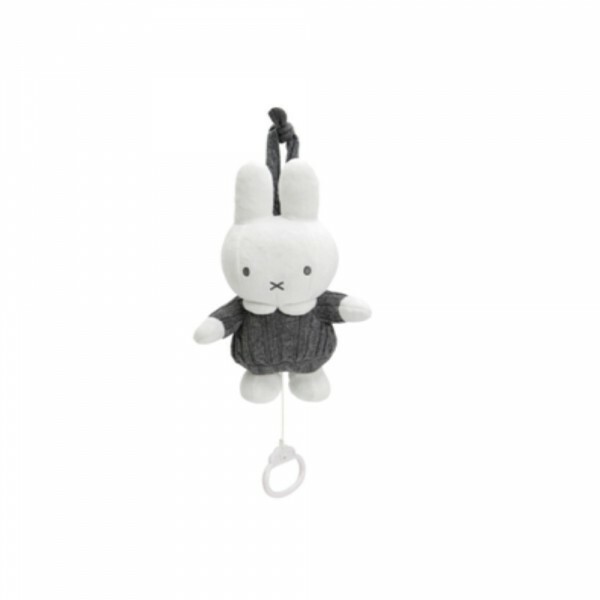 Excellent bed companion, miffy will keep an eye baby during his firsts and following nights. 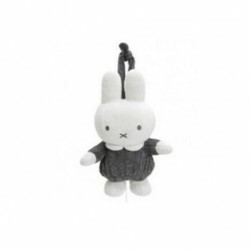 Miffy, the famous little bunny, decline in a super soft comforter ! 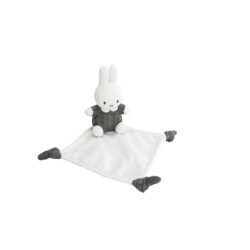 The Miffy Toy bar will find perfectly its place on the bed or baby's stroller. It will offer attractive moments to baby. 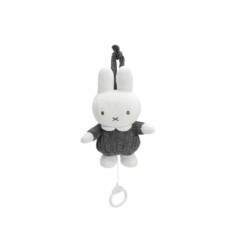 Ideal born present, this soft musical star will calm baby. 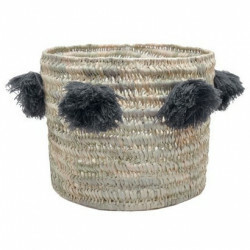 Thanks to its tie, it can be suspended on the bed, park or stroller.